Register for the 7th Annual Challenger 5k Run/Walk today! Our 7th Annual Challenger 5K Run is on May 5th, 2019! 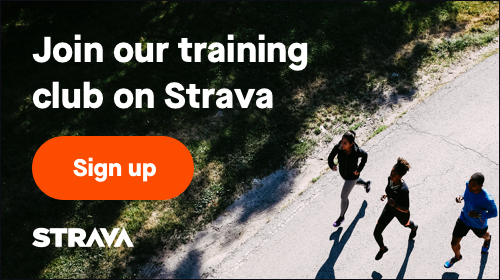 This FLAT, FAST, PR READY USATF-certified course is perfect for all ability levels! Pre-registered runners will receive a race t-shirt. Race day registration will receive a t-shirt while supplies last! USATF-NJ members receive a $3 discount on pre-registration. This is a New Balance Grand Prix Event (500 points). Are you ready to run arguably the FASTEST course in Bergen County?! NEW THIS YEAR! 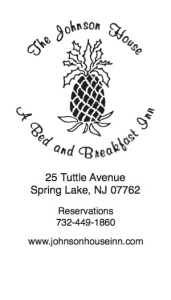 Skip the line on race morning by picking up your BIB number and race shirt the day before the race at Road Runner Sports in Paramus between 10am - 2pm on Saturday, May 4th. You will also receive a special discount on anything purchased at Road Runner Sports while picking up your packet! Road Runner Sports will also make a donation of $1.50 per participant that picks up their packet at Road Runner Sports the day before the race! Road Runner Sports is located at 65 NJ-4, Paramus, NJ 07652. Packet pickup will also take place on site at Lakeside Fitness on race morning from 7am to 8:15am. Awards are given to the top 3 overall finishers and top 3 in each age group. NEW THIS YEAR! 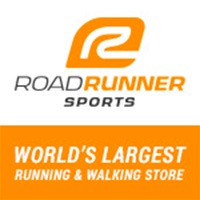 Road Runner Sports will raffle off a pair of running shoes to TWO participants during the award ceremony after the race. There will also a 50/50 available for $5 per ticket. VMS Students, Faculty, and Staff may join a TEAM to compete for the VMS team trophy! 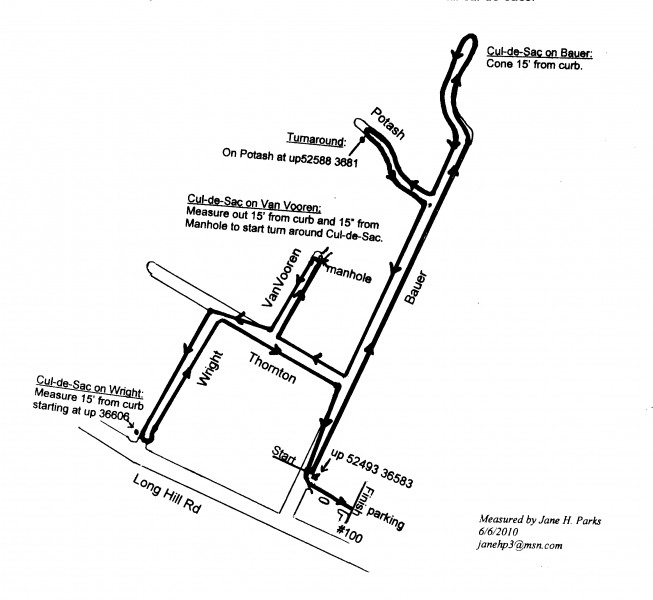 This 5K course will start at Lakeside Fitness Club and will take you around the McBride Industrial Park: Two water stops. Mile markers for each mile. Strollers and baby joggers welcome. No Skates, blades, bikes, or pets please.